Don't make a mistake by hiring the wrong agent. Don't lose MONEY. Don't waste TIME. We give you an experience worth talking about. 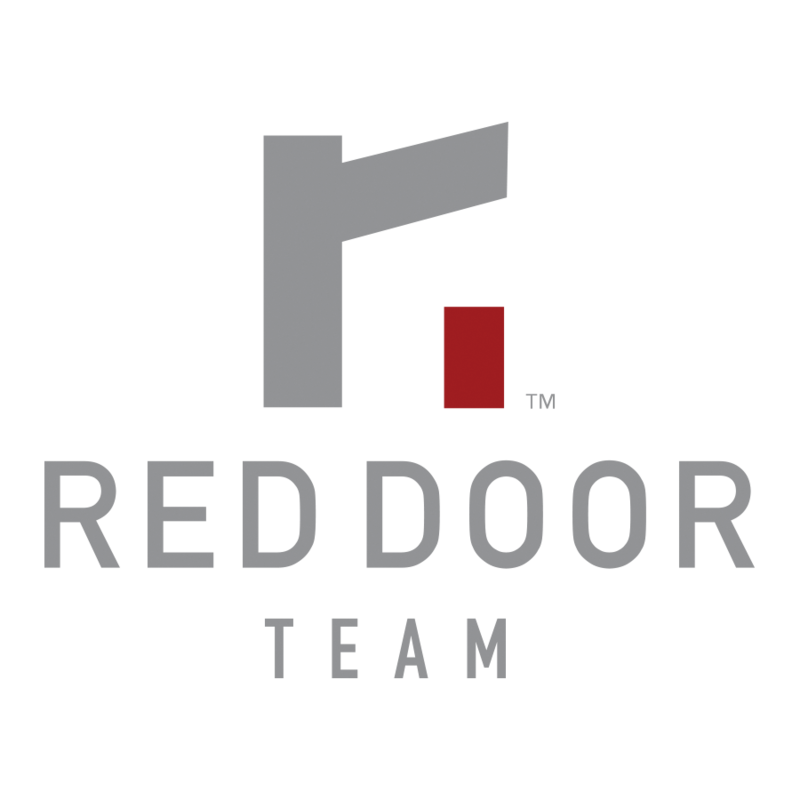 We are a knowledgeable real estate team focused on offering expertise and innovative solutions for our clients. We have helped over 350 buyer and seller clients, and we're here to help you, too.